Pokemon Go isn't the only location based augmented reality game that developer Niantic has created. 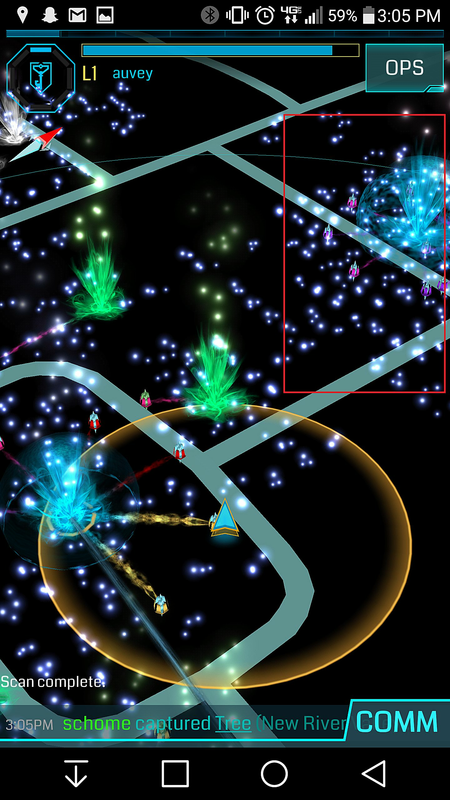 Long before Pokemon Go captured our hearts, Ingress had people teaming up and fighting to control portals in a sci-fi overlay of the real world. 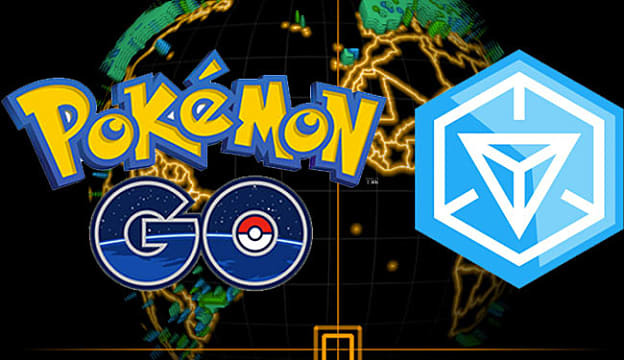 The maps in Ingress were the basis for the maps, gyms, and Poke Stops in Pokemon Go. And it turns out that using the Ingress app can actually help you track down those elusive Pokemon that are hiding in leafy spirals or always seem to be 3 steps away. This might seem like mostly useless background information, but Skyrider points out that the link between Pokemon spawn points and XM generation points can actually be used to find any pocket monster you're looking for -- even that Dragonair that's been taunting you from the "Nearby" list. 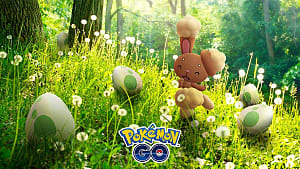 Pokemon GO does include a vague indication of where nearby Pokemon are hiding -- those rustling leaves that spiral upward from the map. But these aren't terribly exact, and don't always let you know exactly what area you should be looking in. That's where Ingress comes in. 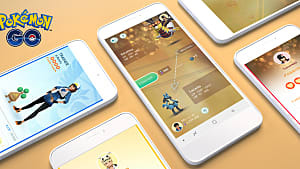 Even if you don't ever plan on playing the game, you should download and install the app -- which is available for both iOS and Android. All those little glowing white dots are XM -- essentially markers for places that have high cell usage. In Ingress you must collect these dots as a form of energy that allows you to perform in-game actions. Skyrider says that the above image is a supermarket. Obviously these are hotspots for cell usage, which explains why there are so many Pokemon in the Wal-Mart parking lot. But how does this help you in Pokemon GO? 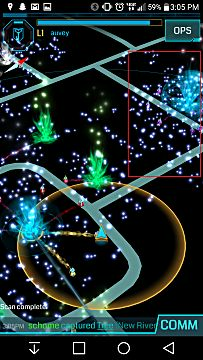 If you look at the map in Ingress and head towards areas with dense clusters of XM, you're likely going to find Pokemon. So if you open Pokemon GO and see some spiraling leaves on the map nearby, don't just wander aimlessly in that direction. 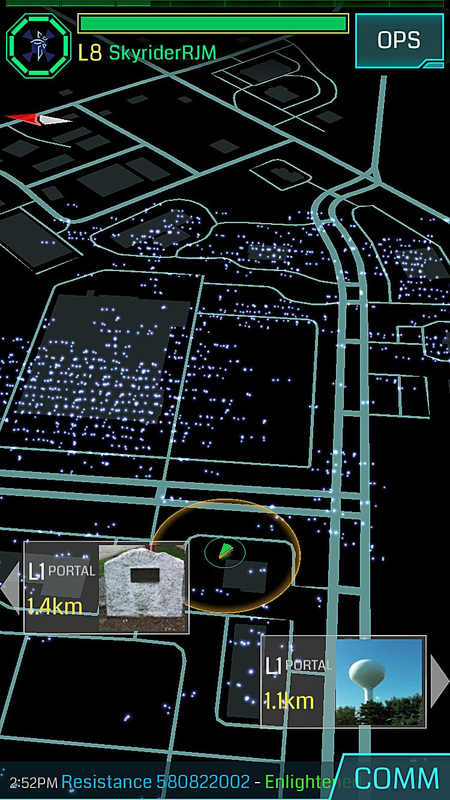 Instead, open the Ingress app and look at the map. 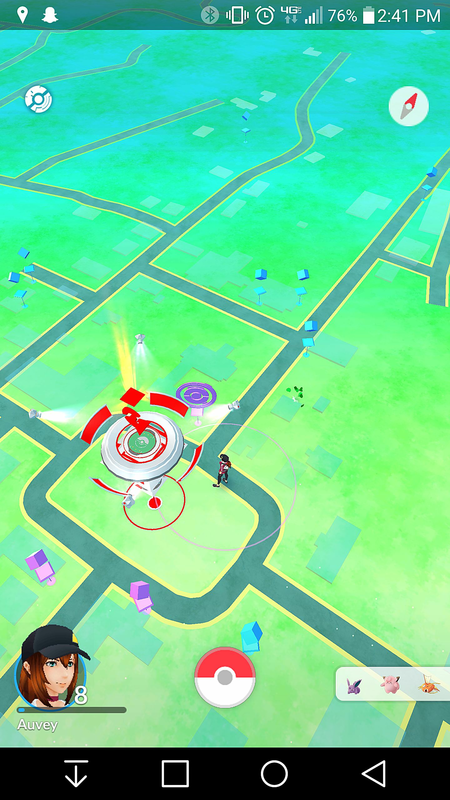 If you see an area in that same direction with a cluster of XM, that's probably where your Pokemon is hiding. I tried this myself to see if it really works. You can get it from both Google Play and the App Store. Go ahead and do the account setup, then skim through all the introductory material, set up your codename, and choose your side. Don't pay much attention to the tutorial or tips -- literally all you'll need to pay attention to is the map. 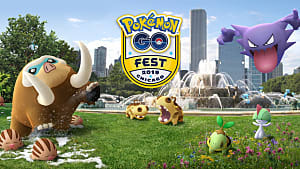 Wherever you want to do your catching, head that way and start wandering around, looking for little leafy spirals or any nearby Pokemon of interest. 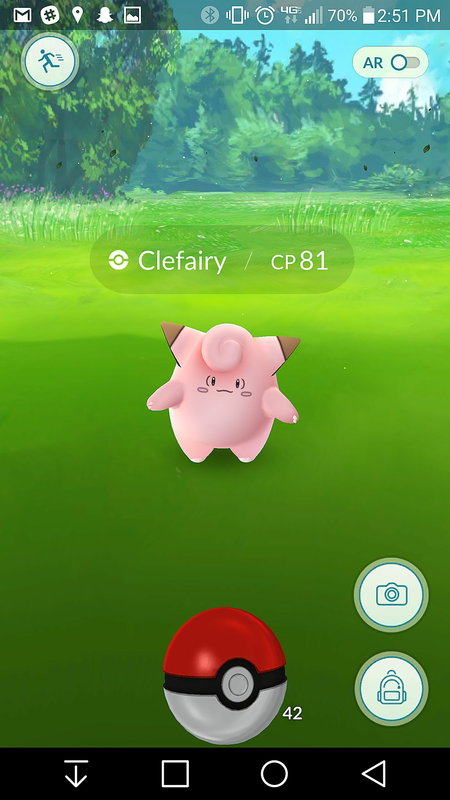 I headed out to a local park in search of the last Clefairy I needed for a Clefable evolution. Soon enough, I see that there's one in the area somewhere. So it's time to start tracking. Which takes us to the next step. 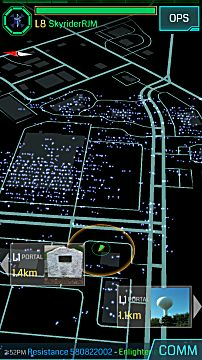 To get a better sense of where the spawn point might be, you'll need to check the map in Ingress and look for the tightest clusters of those little white XM dots. In my case, most of them appeared to the right of where I was standing. See that red box? That's the densest area close to me. Once you've pinpointed a relatively dense area, switch back to your Pokemon Go app and head that way. 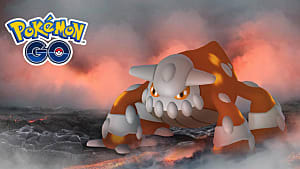 Once you get within a certain distance of the XM-heavy area, the Pokemon you're tracking (or at least a Pokemon of some sort) should spawn. Boom. Now you're successfully tracking Pokemon! This method is a godsend for people who are in rural areas and wondering where they could possibly find a decent spawn point for catching their pocket monsters. 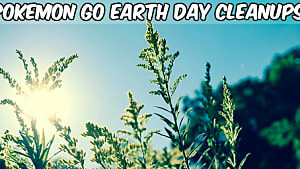 And it will definitely help out when that little leaf spiral seems to be moving around as much as you are. 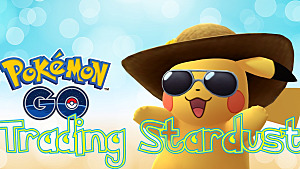 Have you caught any Pokemon this way? 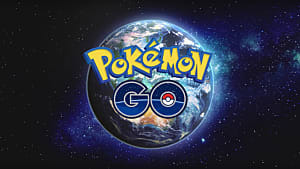 Need help catching more Pokemon in general? Let me know down in the comments! Definitely a cool trick. But its far simpler to just use all the features Pokemon GO gives you to track down the Pokemon. 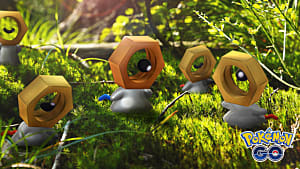 While its true that the Poke-print icons in the nearby Pokemon tab give a general distance rather than location. There is a another feature of the tracking system in GO to help you pinpoint that rare Pokemon your tracking. 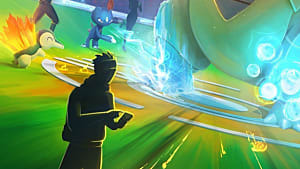 Select a Pokemon you want to track then slowly look in every direction, when your facing the Pokemon your tracking the box will flash (The closer you are the faster it flashes). Great Guide, this never occurred to me that they would use the same process to determine the spawns of Pokemon. Might use this trick to find possible poke-clusters outside of the GO tracker. Good luck to all you trainers out there!